Instagram has rolled out Instagram Business Tools in Singapore to assist its businesses community in getting even more out of their experience on the platform. The tools are also simultaneously launched in countries like Indonesia, Philippines, Thailand and Vietnam, after its recent introduction to US, Australia and New Zealand. Instagram said with more than 200,000 advertisers now on its platform – more businesses are looking for ways to stand out to customers, know if what they are doing on Instagram is working and drive business objectives on mobile. Thus, the new program is designed to assist its advertisers and clients to build mobile presence on Instagram that will allow them to increasingly stand out, get insights and find new customers via its platform. 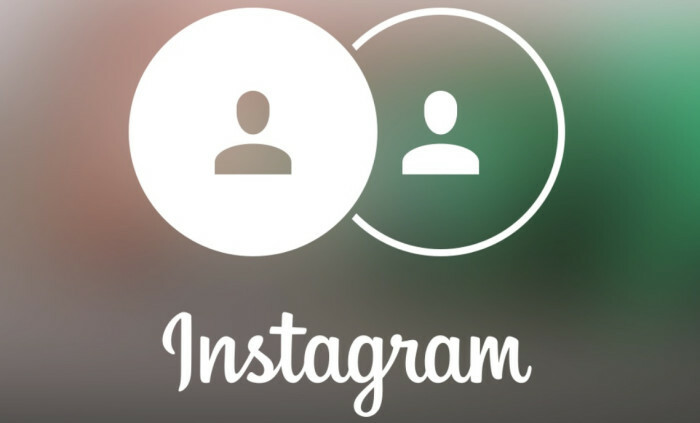 Business Profiles: Business profiles allow businesses to quickly signal to people on Instagram that it is a business, and enables customers to use a “contact” button to connect with them on Instagram. Insights: Insights is a simple, mobile tool that lets businesses see if what they’re doing on Instagram is working. Insights packages actionable information about people connected with a business in a visual and easy-to-understand format. Promote: Promote gives businesses the ability to drive a business objective using creative that resonates with the Instagram community; promote a well-performing post as an ad to reach new customers on the go using Facebook’s best in class targeting and measurement. Business profiles and insights will now be available in all countries where Instagram apps are available. Eyeing a senior role in WPP? WPP's regional talent director talks about what it takes to get hired. ..
A+M understands at least five agencies are vying for the account. ..
Should the rise of digital have any bearing on the value of branding in today's world or are branding fundamentals still relevant?..